My copy of the Bentley manual came in for my bug! If anyone needs info.. I could scan a page or 2.. But the hard back copy may make this tricky. FYI all! 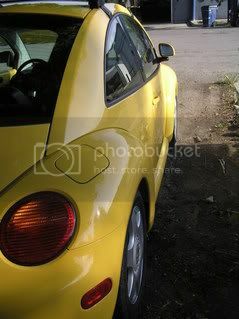 Re: Bentley manual for newbeetle!